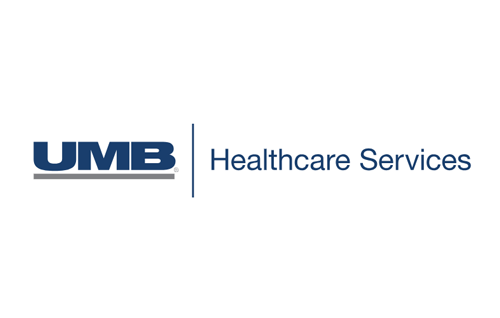 UMB Healthcare Services, a division of UMB Bank, n.a., and Bend Financial today announced a partnership to offer UMB custodial account, benefit card issuer and tier one customer support services on Bend Financial’s HSA platform, launching in Oct. 2018. Bend Financial’s powerful consumer-centric platform, Bend HSA, dramatically evolves the consumer experience. It makes HSAs easy for everyone to understand and use, maximizes tax benefits and transforms the fragmented and dated user experience.